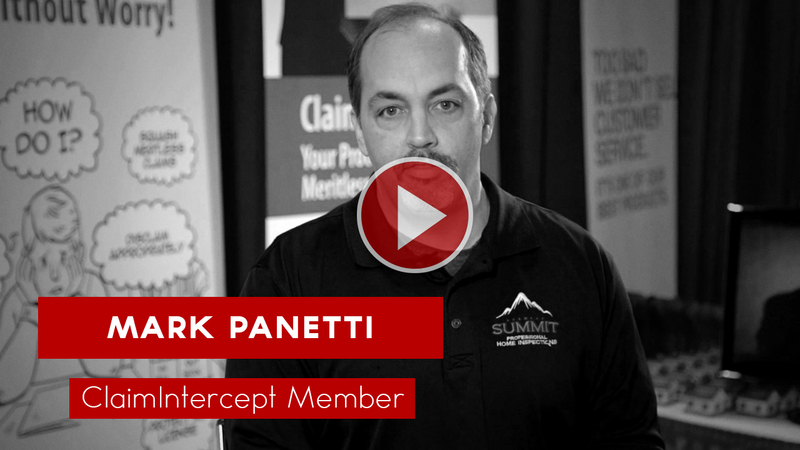 Mark Panetti is a high-volume home inspector who realizes that calls and letters from concerned customers is part of the business, however handling it himself doesn’t have to be. Joe takes care of Mark’s “problems” so Mark can focus on doing what he does best: home inspections. Jory Lannes had several legal issues his insurance company didn’t handle adequately. His wife, a lawyer herself, told him to find a lawyer with experience in this area. The first name that came to mind: Joe Ferry. 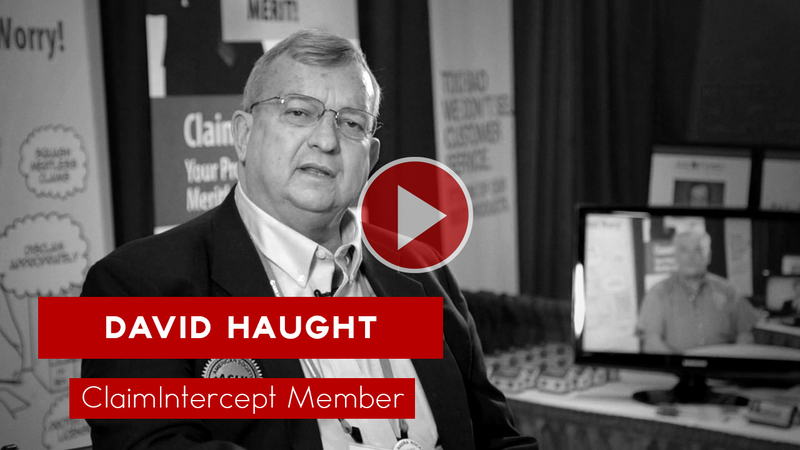 David Haught has been in the home inspection business for over 20 years. He recently turned a frivolous lawsuit over to Joe Ferry. Joe’s strategic response saved David his $2,500 deductible. 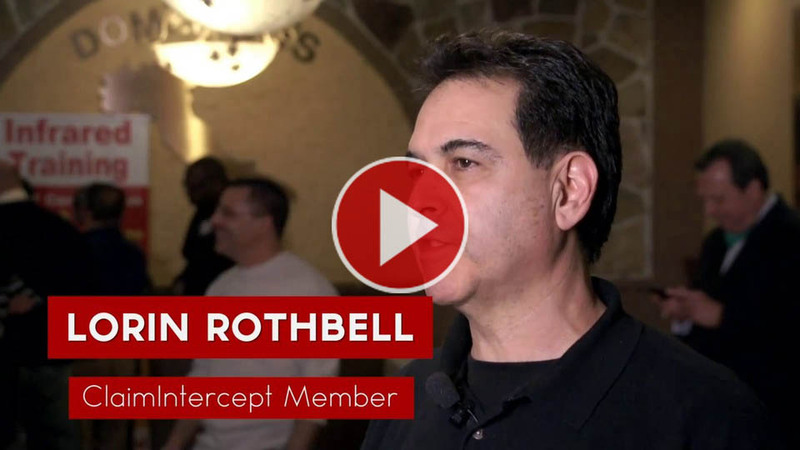 Aaron Rath: Joe Takes Care of the 99%! 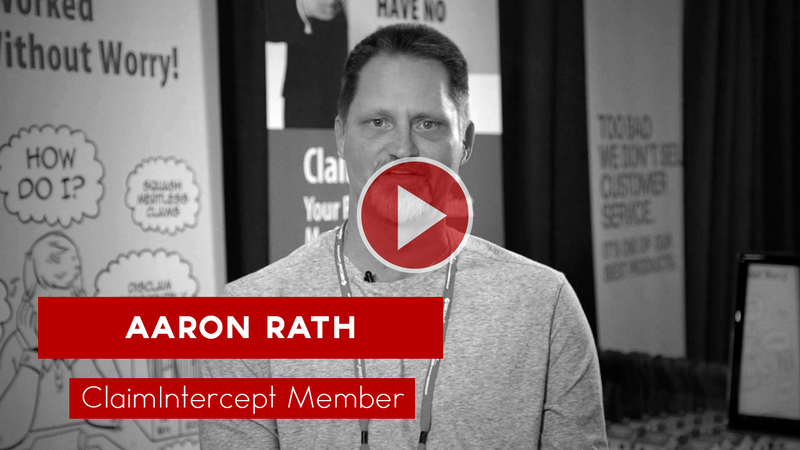 Aaron Rath is tired of the meritless claims pervading his office. He wants Joe on his side to take are of the 99% – the meritless claims that are commonplace in this industry. Home inspector Lorin Rothbell did the math – for roughly $2 per home inspection, he now the nation’s leading home inspection legal authority on his side against meritless home inspection claims. Home inspector George Famulare notices a trend – each time he has to unfortunately call Joe Ferry, the issue disappears. With ClaimIntercept, George rests easy!